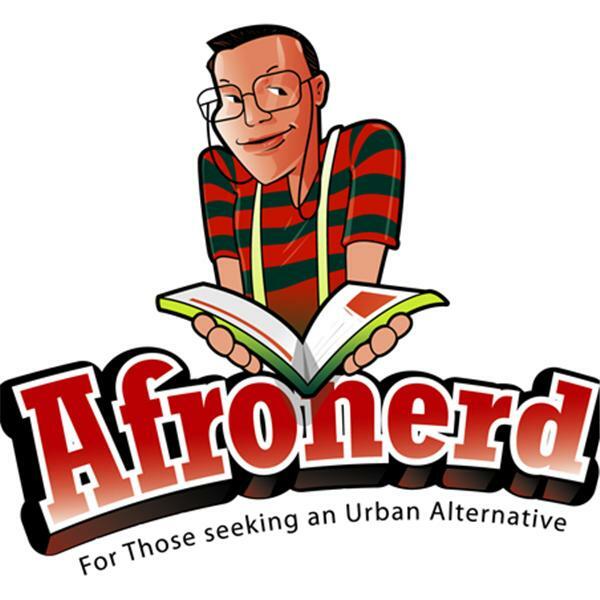 If you liked this show, you should follow dburt aka Afronerd. 3 hour long Justice League movie? Jordon Peele directing Akira and Flash? Whitewashing affecting Ghost in the Shell box office? It's April 1st, people! But were no fools here at Afronerd Radio's infamous Grindhouse Machine Works! Join your favorite podcast "Freedom Fighters"(Dburt, Capt. Kirk, Claire Lanay and the Uncanny Daryll B.) wax about the latest news in pulp/pop: rising director, Jordan Peele is in talks to helm the long awaited live film adaptation of the anime classic, Akira. And the Flash film may be within his grasp as well; noted genre director, Joss Whedon may be helming a stand alone Batgirl film; director, Zac Snyder has yet to deny or confirm, but the forthcoming Justice League film may have a 3 hour runtime; is the honeymoon already over between Sony and Marvel with their mutual use of Spiderman in the MCU (post a sequel to Homecoming) and is this alleged cooling between studios tied to Sony attempting to expand the Spiderverse sans the MCU? ; and speaking of Marvel, it appears that the less than stellar reviews for Iron Fist still didn't stop the show's analytics....grounds for a second season seem inevitable; a recent Bleeding Cool article questions the possibility that Ghost in the Shell may be the first film to suffer at the box office based on the whitewashing controversy (they forgot Gods of Egypt or Exodus: Gods and Kings? ); with sluggish sales, is Marvel prepping to renig on their current diversity initiative regarding monthly comic book titles? (or is this fallout over the election of Donald Trump? ); and whatever happened to legendary director, Francis Ford Coppola's foray into science fiction entitled Megalopolis? (based on Fritz Lang's 1927 classic, Metropolis); And lastly, noted Holywood movie screenwriter, Alan Sorkin may be getting into the superhero genre with his recent meetings with DC and Marvel. Call the hosts LIVE at 646-915-9620.